For all makes and models of games! 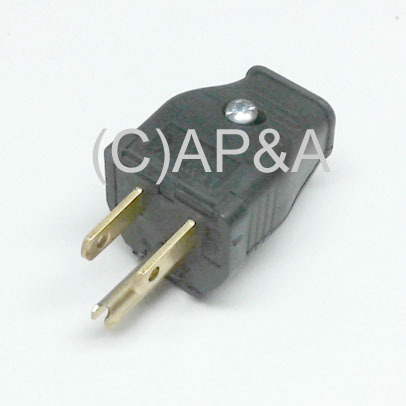 If you own an electronic (1977 or newer) pinball machine or video game, your game should be properly grounded with a 3-prong plug! Many games have had their ground lug cut off, or otherwise damaged over the years. Electronic games contain computer boards, just like your home PC, so should be protected just the same with a grounded 3-prong plug. Easy to replace on your games existing line cord. Rugged, durable unit with sleek design that doesn't have any protruding screws or hardware like most lower-quality plug ends. Requires only a phillips-head screwdriver for assembly- no soldering required. Can be used on older electro-mechanical games, too, that have a 3rd ground wire lead, for added safety.